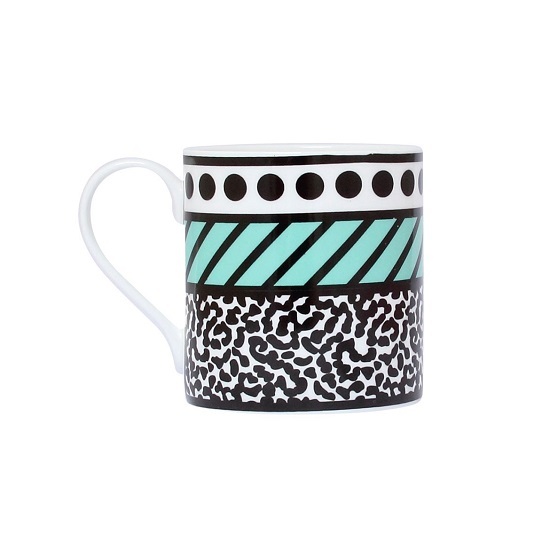 Blog Home Art Interiors Roundup – Homes by Camille Walala! 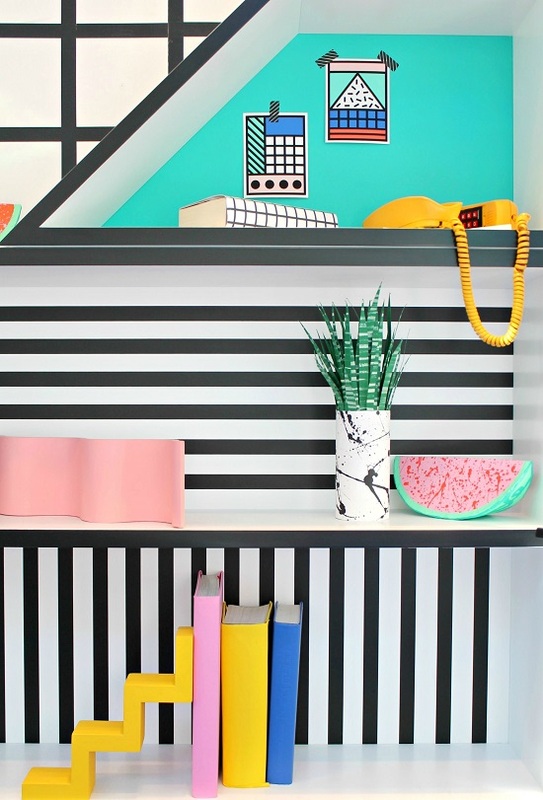 Interiors Roundup – Homes by Camille Walala! Welcome back to another Interiors Roundup post! We hope you are all craving some major colour inspiration because today's post is bright, beautiful & super bold! 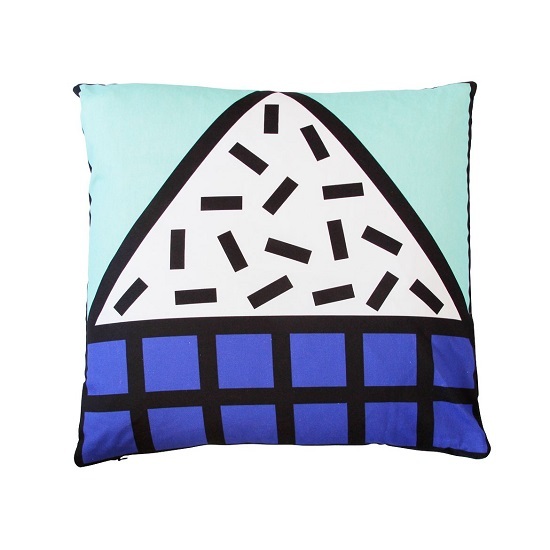 We recently came across the work of Camille Walala, a British-born designer whose unique, quirky design style is making [vibrant] waves in lots of creative industries. 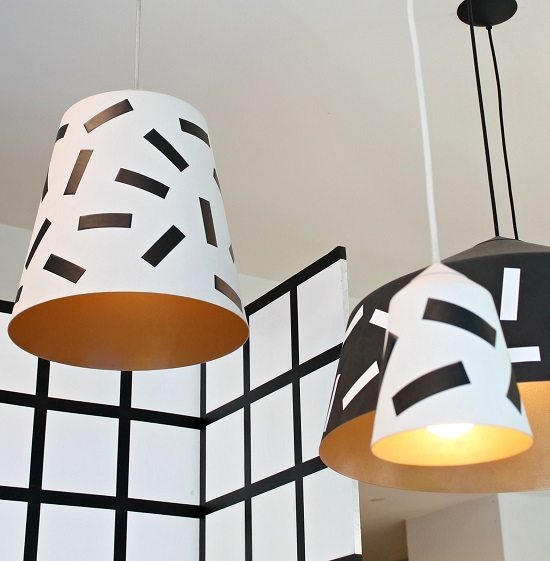 Camille's work, featuring her signature 'Tribal POP' style, has spanned across textiles, ceramics, print, furniture, fashion & wider projects like cafe interiors & building exteriors! 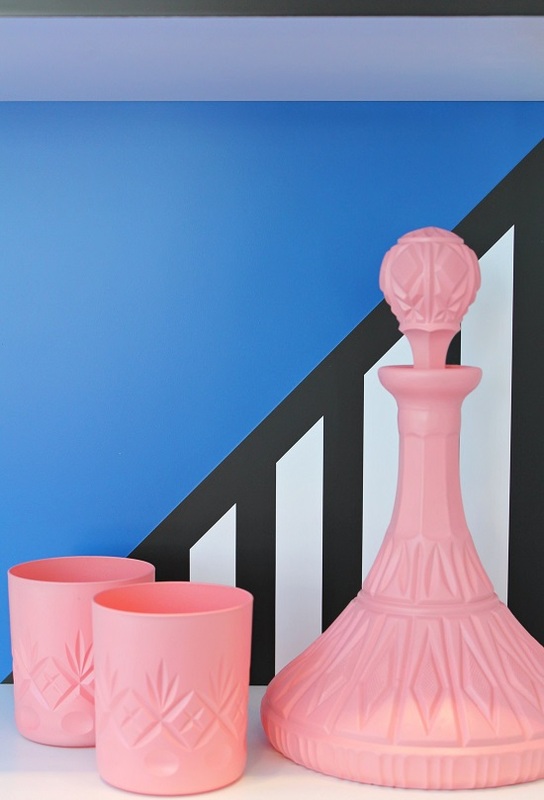 In one of these big projects (titled 'Walala In Da House'), Camille's work was featured in Aria, a London-based interiors showroom & shop. 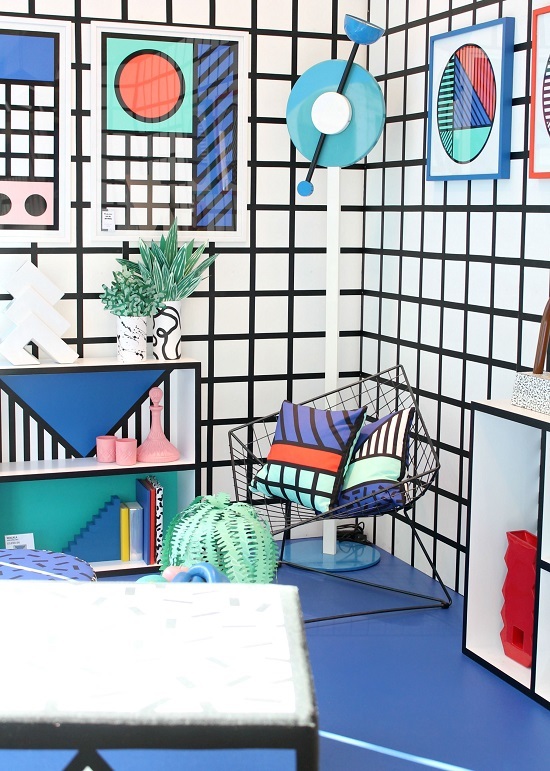 In this exhibit, her Memphis-style prints & patterns took over Aria inside & out for London Design Week 2015. Camille has been described as "a purveyor of powerfully positive digital print" with work that is full of boundless energy. With her big ambition & bold designs, Camille is now working in Art Direction for social spaces with a "the bigger the better" motto. Together, her design work across various industries make up a wonderfully unique, signature portfolio that we absolutely love. 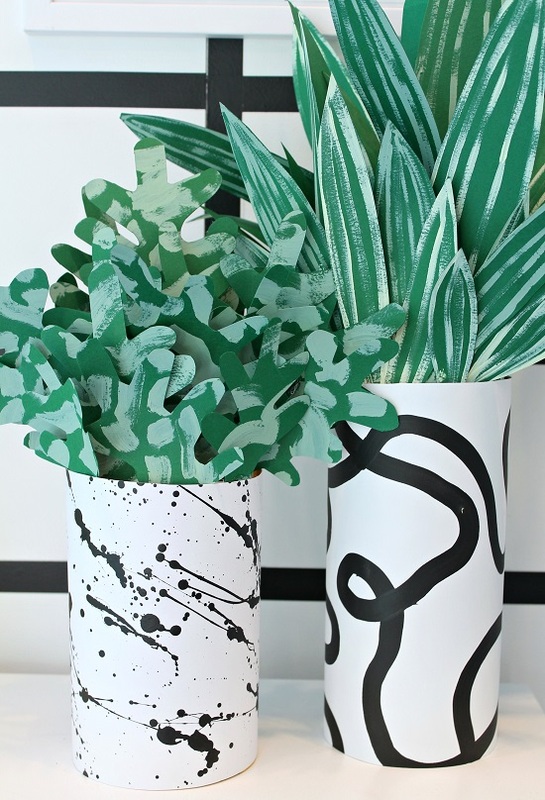 Camille is definitely a huge inspiration & a fab inspiration for designers everywhere! Below we've collected some of our favourite examples of Camille's work, with a focus on her Aria exhibition, her textiles & her smaller homewares. Be sure to check out her website for a peek through her amazing projects & her fun shop items too!